Are The Cardinals Making Room For Young Stars Adams And Taveras? Matt Adams is absolutely crushing the ball in his 21 AB during the young 2013 season. He has clubbed 3 HRs – driven in 8 RBI – while posting a 3 Slash Line of .524/.564/1.613. Will the organization be able to find room for he or even Oscar Taveras for that matter? Adams, from Philipsburg, Pennsylvania, was selected in the 23rd Round of the 2009 Amateur Draft. All of baseball remembers the day – Cardinals fans, especially. It was December 8th, 2011 – the day that it was announced that Albert Pujols was leaving St. Louis for the Los Angeles Angels. It was a huge story for Major League Baseball at the time. The story left most fans wondering why the Cardinals would not do absolutely everything they could to keep Albert Pujols. But amongst all of that, hidden behind that name Albert Pujols, was a young man by the name of Matt Adams. 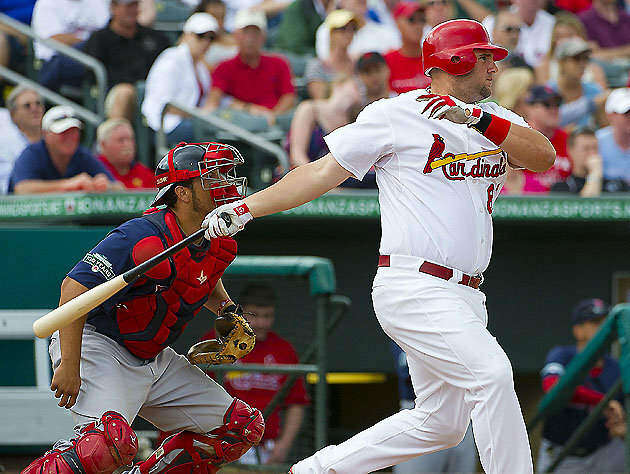 Prior to the 2011 offseason, Matt Adams had no idea what was in his near future. His career path at the time literally depended on what decision Albert Pujols chose to make. Adams was an up and coming First Base prospect in the St. Louis Cardinals organization. He was coming off an incredible 2011 year, in which he posted an impressive line of .300 BA, 32 HR, and 101 RBI in just 115 Games Played. It was clear that this young guy was a pure hitter with outstanding Major League potential. He is the very reason the Cardinals refused to offer Pujols any more money. If you have ever wondered to yourself why the Cardinals did not pay Pujols, just keep reading. I promise this story gets really interesting. The Cardinals will start another year without an ace pitcher. 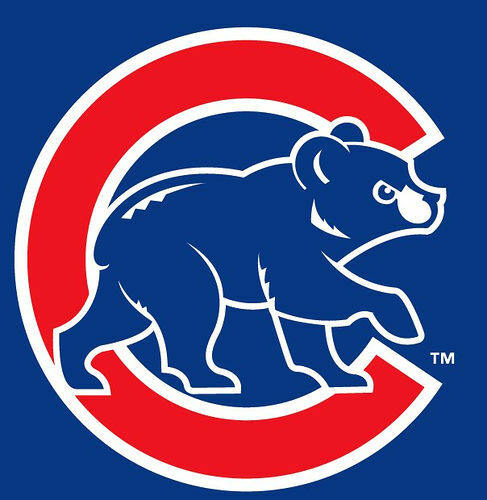 They have survived without Carpenter and Wainwright is recent seasons. The Future for the St. Louis Cardinals is pretty clear – they are a team that will continue to win at a high level and compete in the playoffs. Many teams in Major League Baseball have developed habits of heavy spending, looking to buy a potential World Series Title. But the Cardinals have remained true to what has proved to be a winning formula: draft well and develop talent. It will for sure pay off for them. 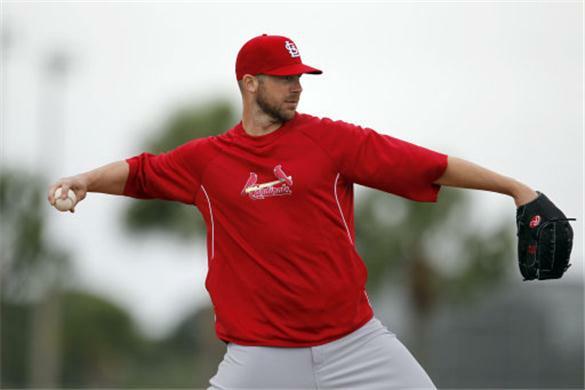 The Cardinals received some devastating news recently that Chris Carpenter will likely miss the entire 2013 season. With that news hitting hard, the Cardinals have to feel good about how they have built their farm system recently. The Cardinals‘ Minor League teams are loaded with talent, mostly pitchers. Last week, mlb.com released their Top 100 Minor League Prospects in 2013, featuring six players from the St. Louis Cardinals’ organization that could possibly see action with the top club in St. Louis during the 2013 regular season.